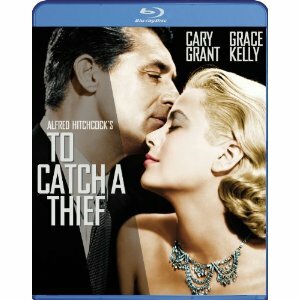 WorldMovieStore - To Catch a Thief Sinopsis. This minor 1955 work by Alfred Hitchcock, one of the lighter entries of his creative peak in the 1950s, is still imbued with the master's stock themes of shared guilt and romantic ambivalence. A very enjoyable experience, but don't get this confused with Hitchcock's other Cary Grant film of that decade, which was a masterpiece: North by Northwest. --Tom Keogh. Read More Sinopsis. 0 Response to "Blu-ray Release To Catch a Thief"